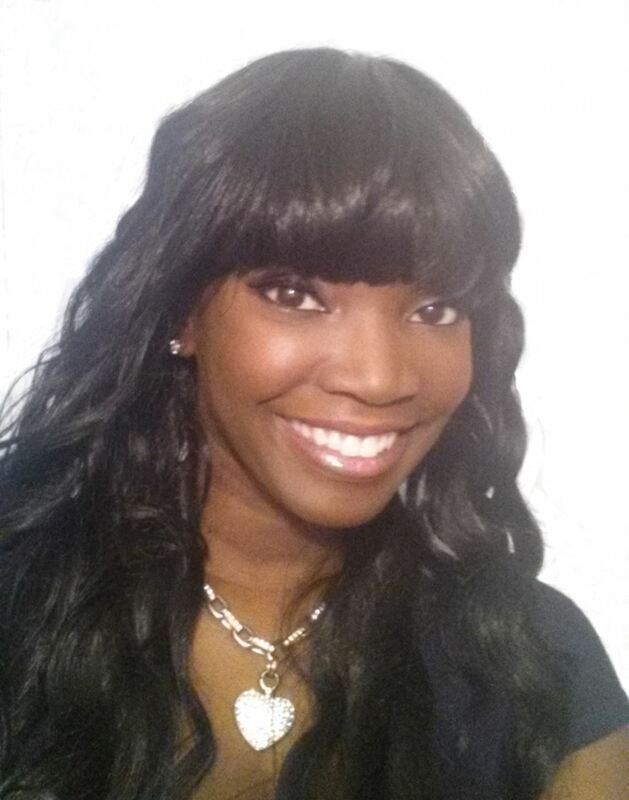 Natasha is a speaker, coach and author who lives in Florida, but who has also lived in the DC area in the past. She currently works for a nonprofit and helps job seekers that have physical and mental disabilities find fulfilling work. Natasha A. Pierre is an award winning speaker and certified life coach with over 20 years of experience in providing coaching, training and development to individuals, small businesses and corporations. She has successfully assisted audiences across the country with gaining clarity and employing strategy for their personal and professional lives. Certified as a supported employment specialist, Pierre often coaches jobseekers with varying disabilities, and she assists them with securing and maintaining meaningful positions. Pierre’s varied background also includes several successful business ventures starting at age 9 years, producing small business seminars, radio and TV broadcasting and working as an actress with the Screen Actors Guild. In addition to her professional experience, Natasha graduated from Duquesne University with a B.A. in Mass Communications.